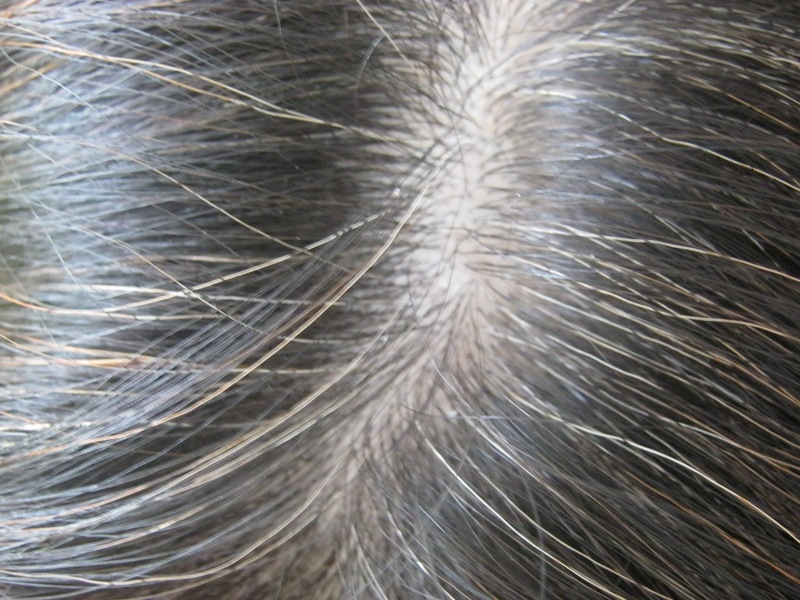 You are the lucky one if you only found a few gray hairs among the bunch of hairs on your head. 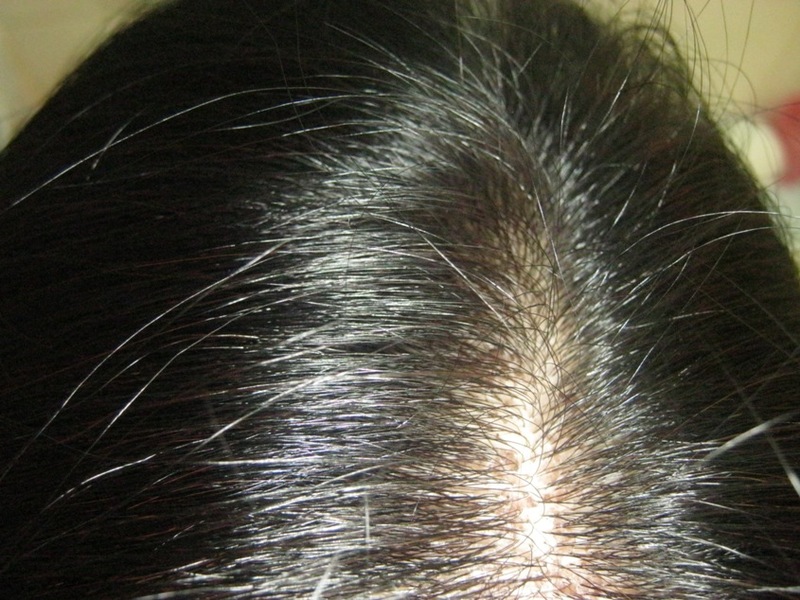 Many says the appearance of gray hairs is a sign of prematured aging if it is not inherited. I guess mine is caused by both. My grandma was like an Orang Putih, she had a full grown gray hair, needless to say my mum too having the same problem. Plus the way the life we have now is full of stress no matter how well we manage it. Quite obvious that having gray hairs is inevitable. 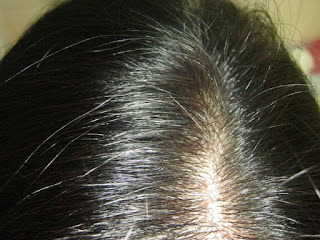 I was using the organic herbal hair dye for the last few treatments but I find it a bit troublesome. The powder has to be dissolved more than 3 hours before applying and the mixture dries up pretty fast, but the good thing is it's free from chemical and it seems that I have to apply every 2 weeks to maintain its colour. Tiring la!! I decided to use a different product this time. 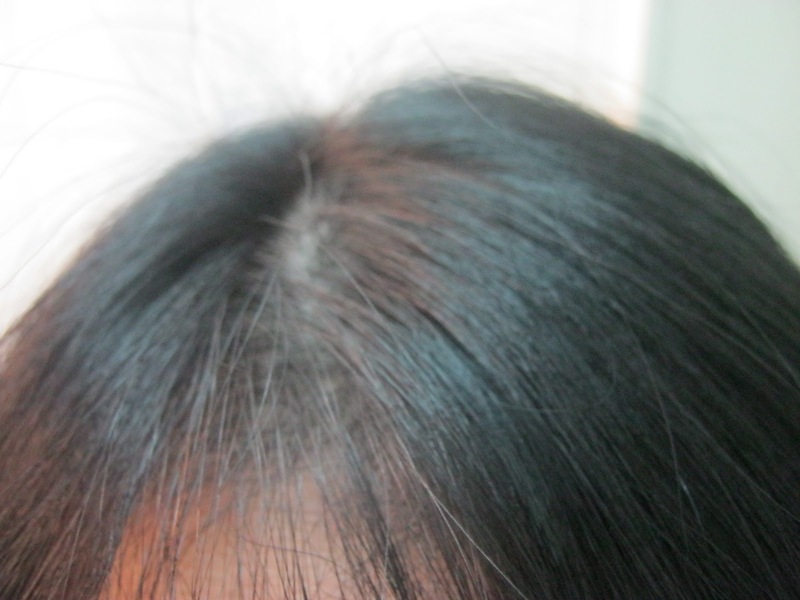 I applied the mixtures on my hair for an hour or so, after washing it off, this is how my hair look like...Ta..Ta..
You may want to know which product I am using.....it's BIGEN Hair Color Conditioner, I used the soft black shade. My hair look more natural with this colour. 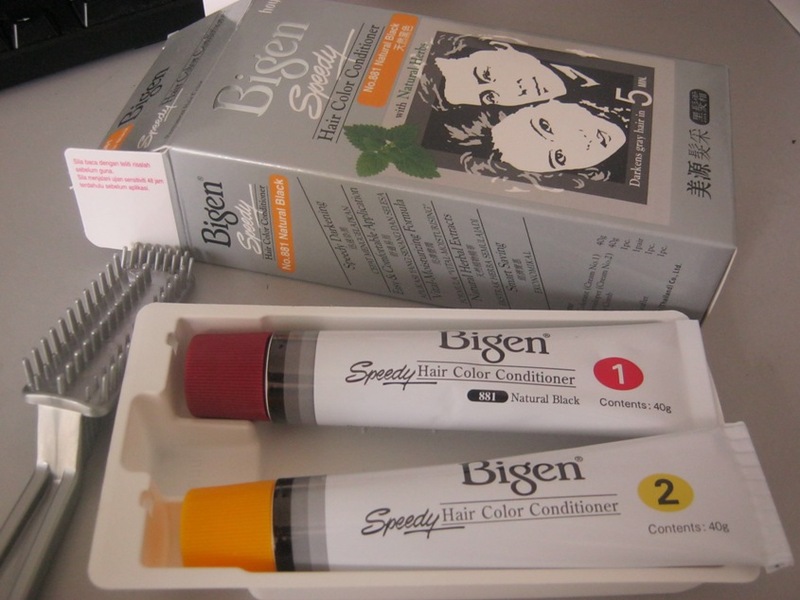 This set is actually for my better half, but he asked me to use it after hearing me grumbling about my gray hair.."<>"
It is very simple to apply. Just squeeze the two solutions on the comb provided and apply it on the gray area, leave it on for an amount of time as described and wash off. Can be done at the comfort of our home. This set is good for 2-3 treatments. will drop by your blog again.. Awesome review, Agnes! 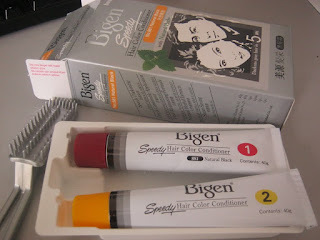 I've tried Bigen hair colours before & they're quite good. I like it too, and i find it very convenient to apply too. Thanks for the suggestion. I have more and more grey hair by the day and I think it is high time I do something about it! 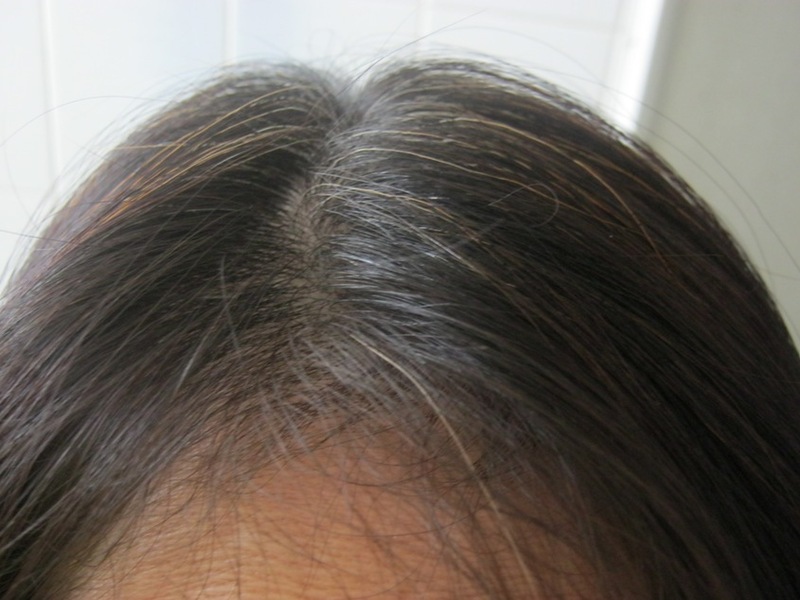 have a try see whether this brand suits you or not..as you can see the amount of my grey hair, I really have no other choice but to cover them up. 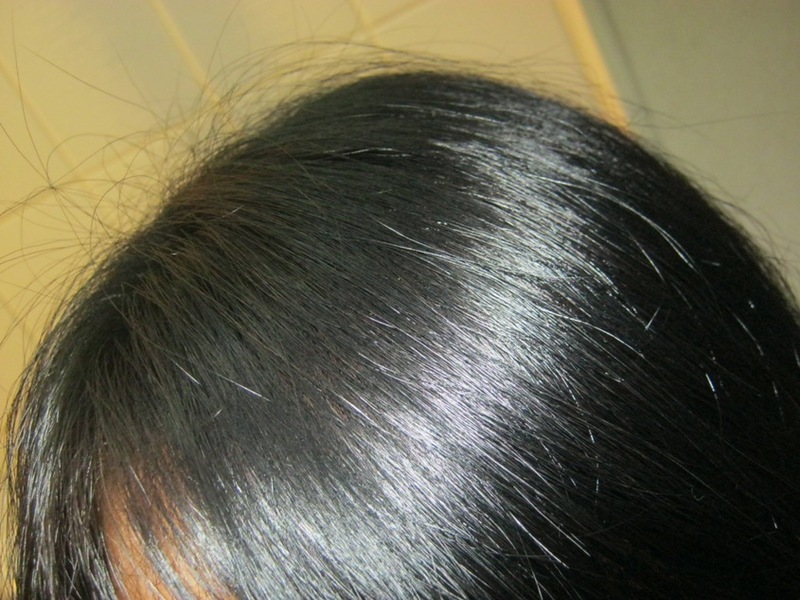 The after pic looks so natural, will mark the brand down. Thanks for sharing here, Agnes. 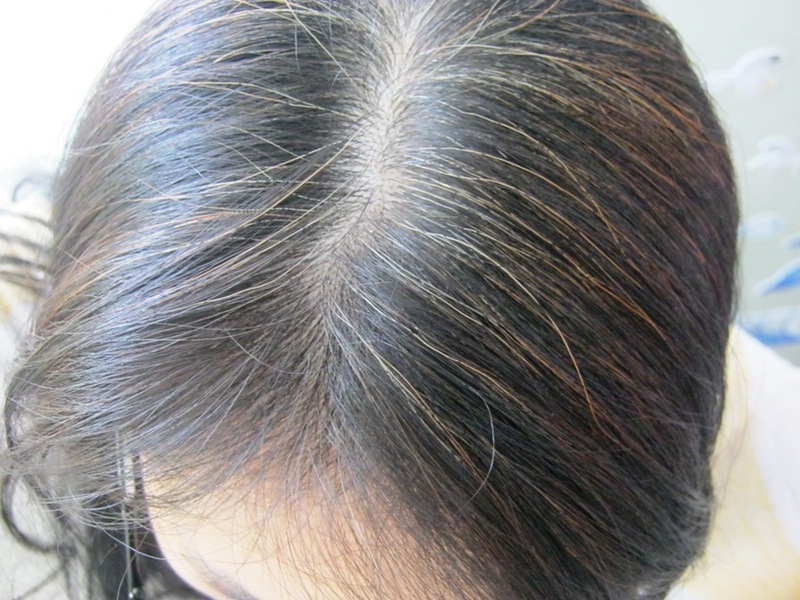 yes, it looks good at least for now, hope the color will last a bit longer. 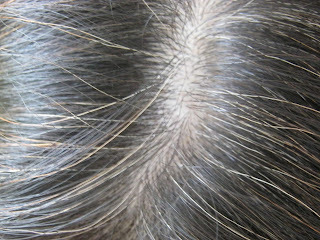 I have few strands of white hair sticking out on top of my hair. I don't want to go colour the whole head. Does Bigen help?